Jackson Hole, Wyo. 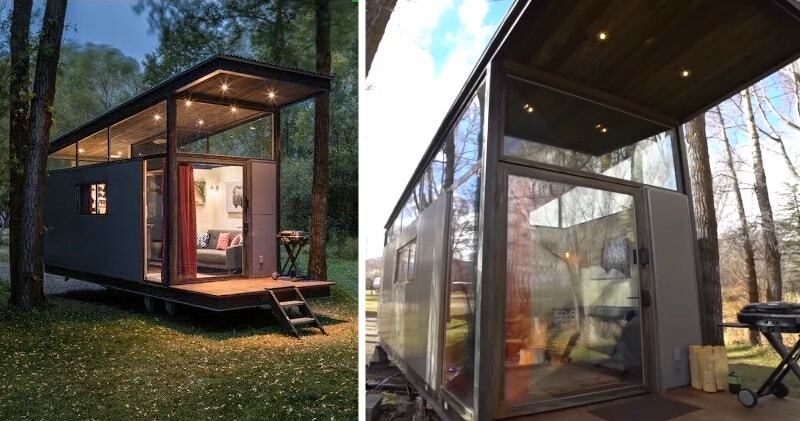 – The new Wheelhaus RoadHaus tiny home is the company’s smallest yet and a fraction of the cost. 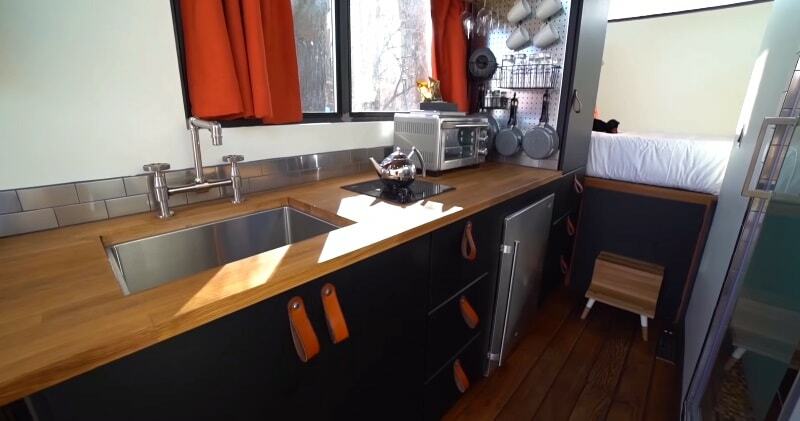 Offered at 160 to 240 square feet, it’s a tiny house distilled down to its core. Yet, even in this tinier space, Wheelhaus is able to fit in a living room, kitchen, bathroom and bedroom. RoadHaus is built on a steel frame with wheels so it can be easily transported to any site. Prices start at $76,000 with appliances and hardware included. To see all of the Wheelhaus designs and learn more visit www.wheelhaus.com. The new RoadHaus is a refined version of the company’s popular 400 square foot Wedge model. Available in sizes from 160 to 240 square feet, RoadHaus offers a living room big enough for a couch, TV and fireplace; a kitchen complete with cabinets, countertop, sink, stove top and refrigerator; a full bathroom; and a bedroom large enough for an Olympic Queen bed. Plus, RoadHaus comes standard with a covered outdoor deck offering outdoor living space protected from sun and inclement weather.Windows run the length of the RoadHaus to let in an abundance of natural light while being thoughtfully placed to allow privacy. Ceiling heights angling up from 9 feet in the bedroom to over 10 feet in the living room give the space an expansive feeling. An over-sized glass door connecting the living room to the outdoor deck adds to the feeling of spaciousness.